Hav Roshan Lal hailed from Nichla village in Ghagwal tehsil of Samba district in Jammu and Kashmir. He joined the Army in 1995 and was recruited into 15 JAK Li of the J&K Light Infantry regiment known for its brave soldiers and various battle honours. During 2017-18, Hav Roshan Lal’s unit was deployed in Rajouri district of J & K.
Indian Army gave a befitting reply and a fierce cross-border exchange of fire ensued. 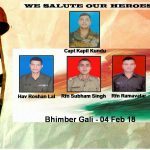 During this heavy exchange of fire Hav Roshan Lal, who was on duty on one of the forward posts got seriously wounded along with three more soldiers of his unit. He later succumbed to his injuries and was martyred. 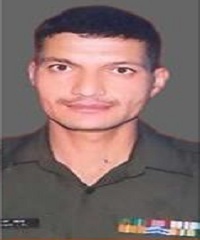 Hav Roshan Lal was a committed soldier who laid down his life in the service of the nation. Hav Roshan Lal is survived by his father Des Raj, wife Asha Devi and two children named Abhinandan and Artika. Salute my Brother! We miss you a lot. How can we forget you. 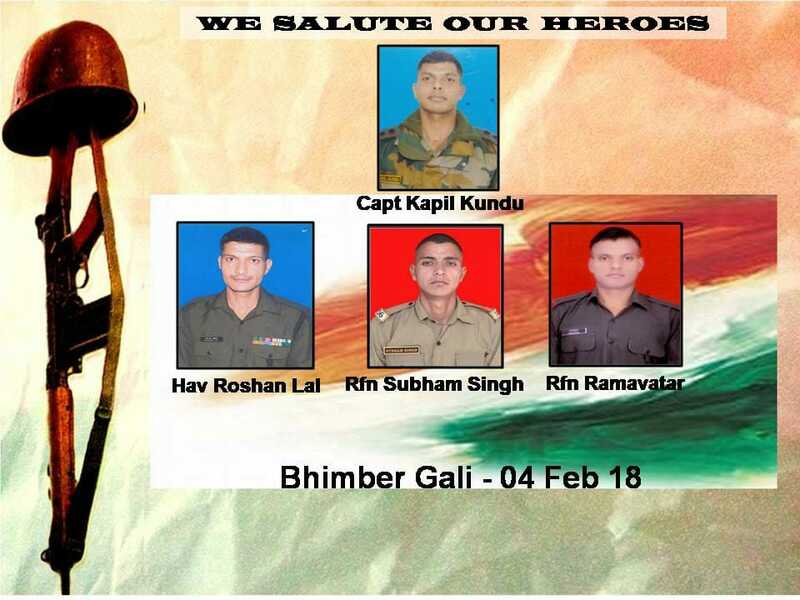 Your Martyrdom shall be celebrated on Feb 4 with patriotism. Jai Veer.